Middle cut shoes GT2i by Sparco with FIA homologation. Comfortable shoes for driver with soft soles with great sensitivity to the pedals. 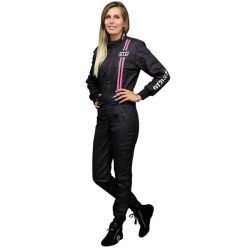 3-layer Nomex FIA RRS race suit. 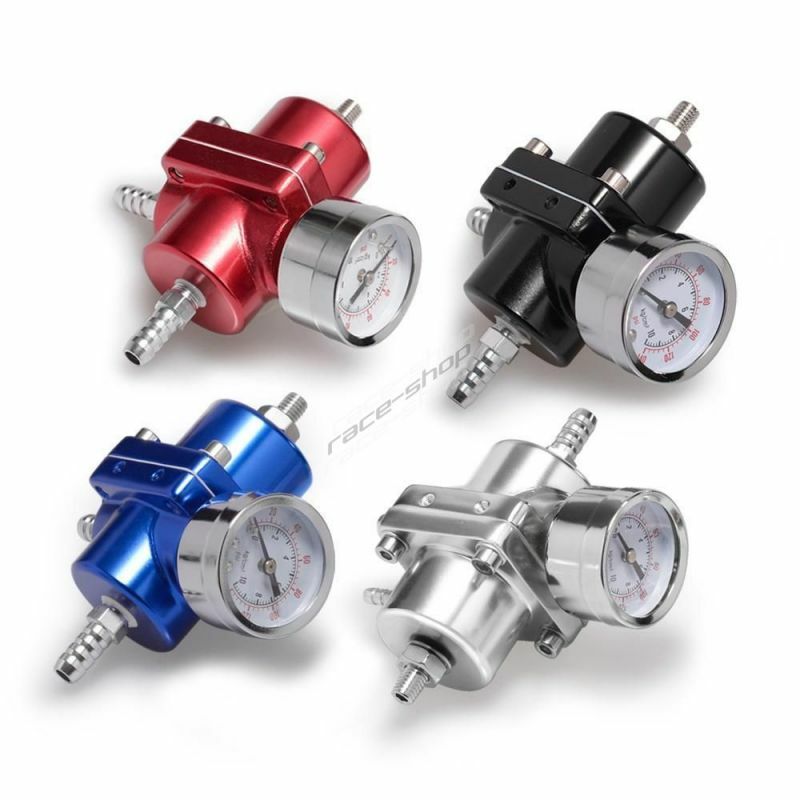 Diamond race suits are basic model of homologated racesuits from RRS. 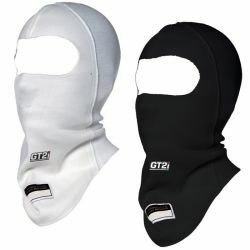 GT2i Race open balaclava approval FIA 8856-2000 homologation. 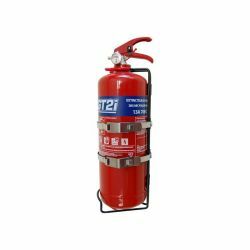 GT2i 2kg steel manual fire extinguisher with manometer. 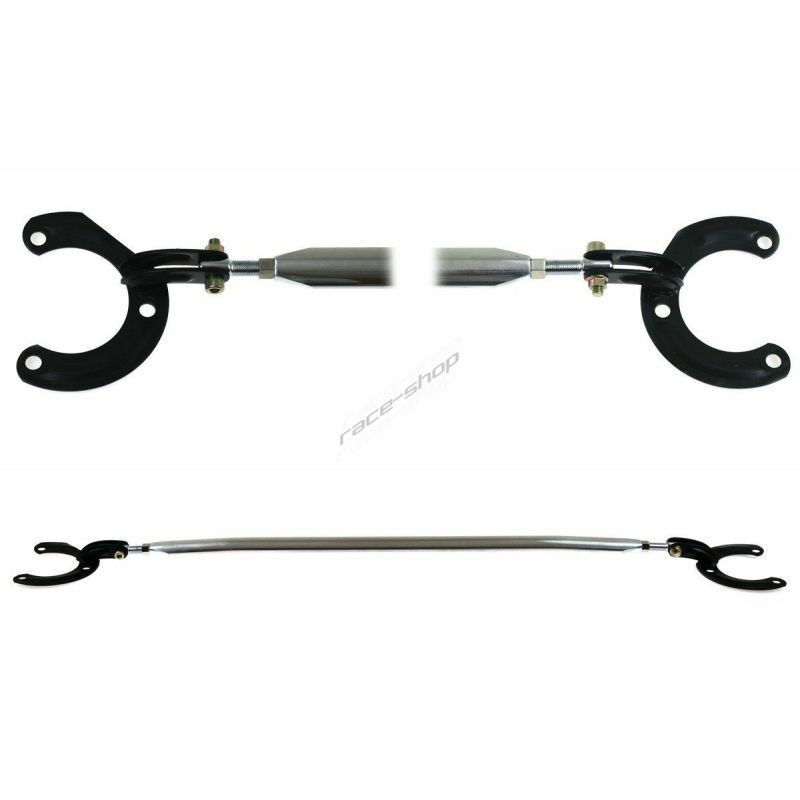 Includes steel blacket meeting the FIA requirements.